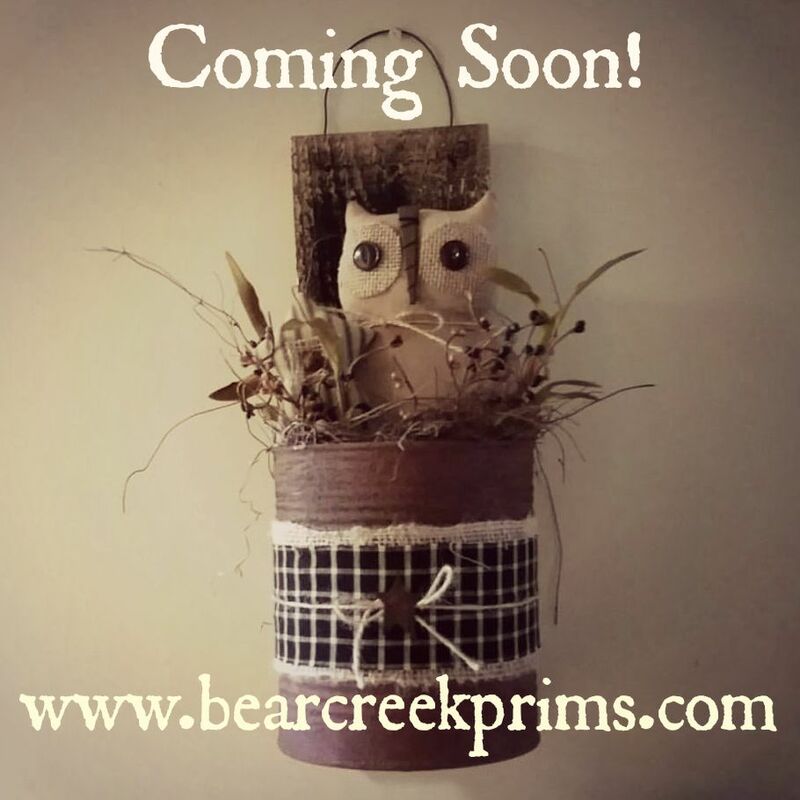 Please 'bear' with us while our website is under construction! Soon you'll be able to purchase handmade primitive home décor crafts through this page, as well as read about the adventures of one very silly mother and daughter team! Until then, sign up for our newsletter in the box on the side for updates about our progress.